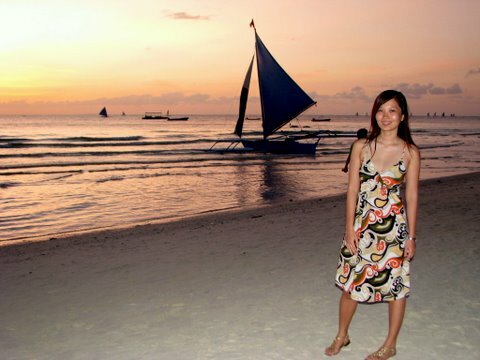 A Boracay visit will never be complete without a sunset pic. We were lucky to have spent 3 days in Boracay last week in great weather. namiss ko tuloy ang bora sa pic and post na 'to.